← Wow – what a rainbow! 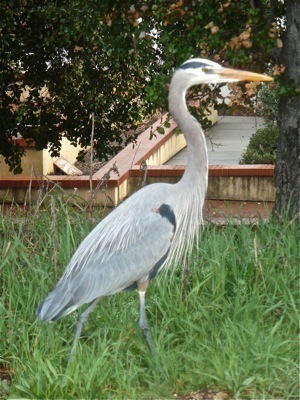 This entry was posted in Dawn jogging and tagged Great Blue Heron, Lake Lagunita. Bookmark the permalink.